In the grand MOOC experiment, there are a few universities that stand out for their contributions to the new worldwide learning ecosystem. One of these is the University of Cape Town (UCT). 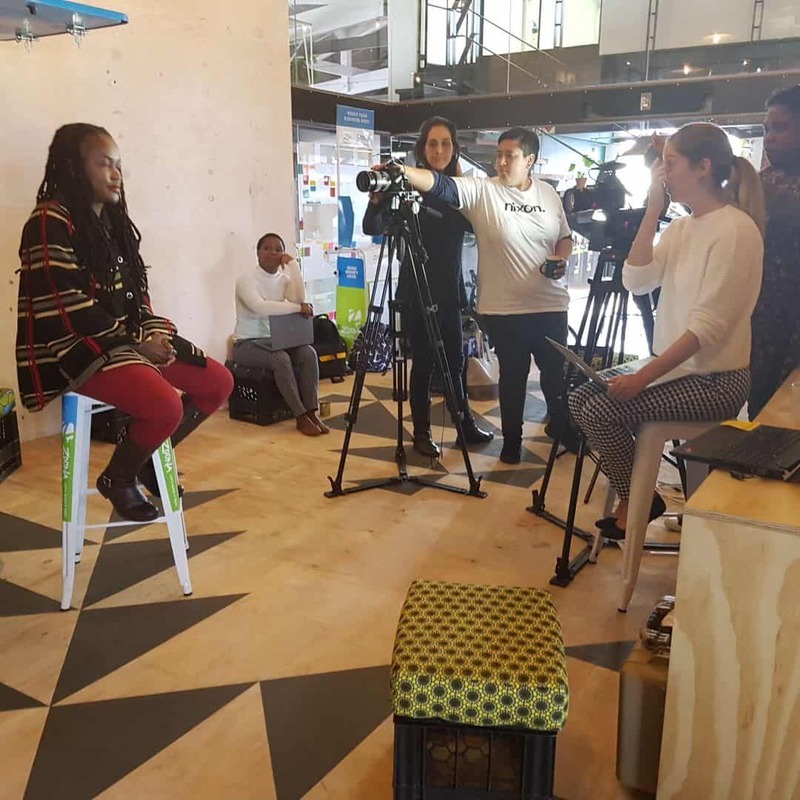 This South African university has released ten MOOCs thus far – four on the FutureLearn platform and the other six on Coursera – and has another three in production. UCT may not be the university with the most MOOCs (that honor goes to Stanford University, with 160 MOOCs and counting), but it is certainly in the running for the university that achieves the biggest per-course impact. 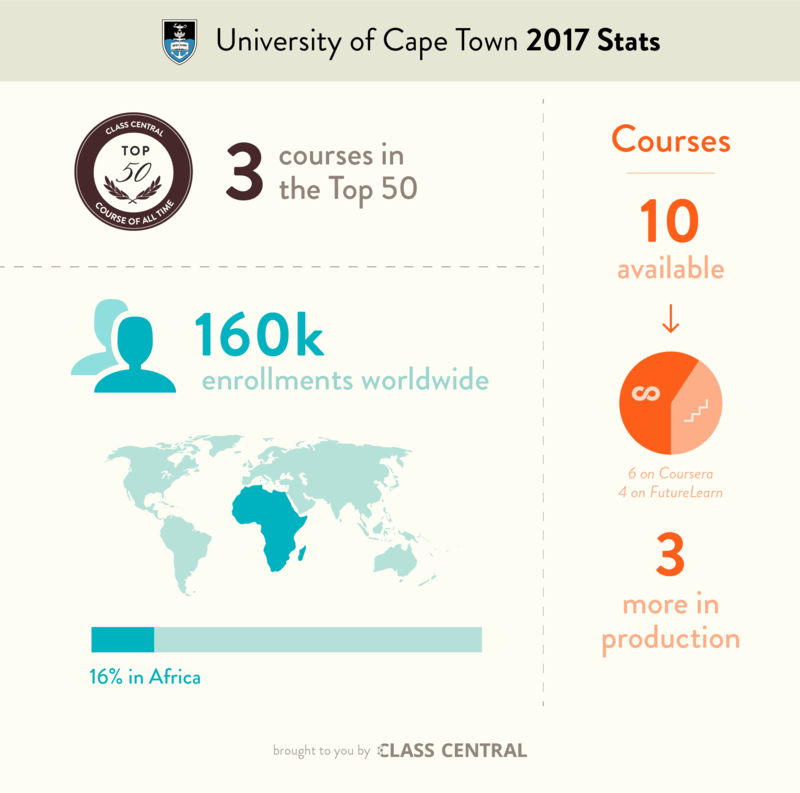 UCT boasts three courses in Class Central’s Top 50 MOOCs of All Time (only Stanford and MIT have more Top 50 courses). UCT MOOCs also reach more African learners than most, including not just South Africans but learners from across the continent. UCT produces all their MOOCs in-house through a department called the Centre for Innovation in Learning and Teaching (CILT). In addition to producing these courses, the CILT team uses MOOCs as the basis for research on teaching and learning. As CILT Course Development Manager Janet Small and Online Education Project Manager Sukaina Walji explained to Class Central, these research findings help the team build better and better MOOCs and sometimes even influence what happens on UCT’s campus. The transcript of Class Central’s interview with Janet and Sukaina is below. It has been edited for length and clarity. UCT has a dedicated staff that creates MOOCs in-house. How many people are on that team? Sukaina: We have the MOOC Production Team. In addition to a Team Lead and a Project Manager we have a Senior Learning designer/Data Analyst, two additional Learning Designers, and a Digital Media unit that comprises of a Manager, two videographers, and a graphic designer. That’s the core team. That allows us to maintain the level of production we have been doing thus far. Very occasionally we pull in a freelancer, but most of the management and production is done in-house. We have studio facilities as well and equipment, so we are pretty self-sufficient in that way. One of the really great things about the project is that it has built capacity. UCT is a campus-based, residential research university with nascent emergent online learning. So this has been a kick start in some ways to people thinking about online more generally. The capacity that we’ve built in-house has been deployed to do other types of work. Our video team makes videos for other projects as well. That has been a real benefit. How much does it cost for your unit to make a MOOC? Sukaina: We help the academic teams scope out their course before developing a bespoke budget (taking into account questions like duration, amount of content production, style of production, number of contributors, amount of original material which has to be created and so on). 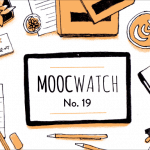 MOOCs vary tremendously in how much they cost so we can’t say what a single MOOC would cost – but we work with a range between $20,000 and $40,000 per course. You’ve had over 160,000 enrollments in your courses. 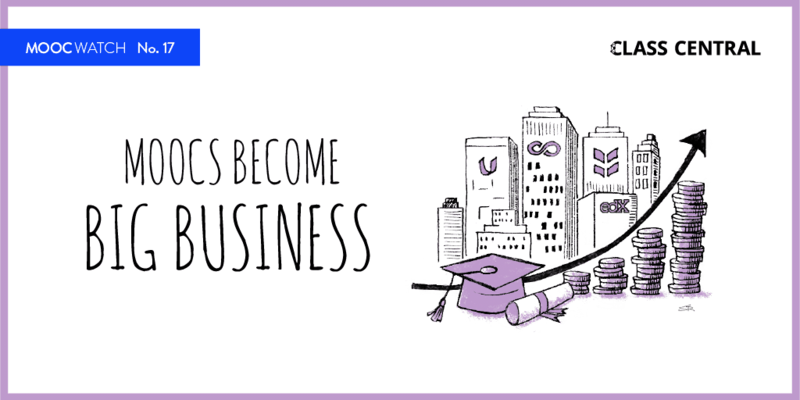 What do you know about who is taking your courses? Sukaina: What’s interesting and worth unpacking more is that 16% of our enrollments are from African countries, and about half of those are from South Africa. That compares with something like 5% across MOOCs in general for enrollments from African countries. That tells us that we are attracting more local markets, and that’s quite exciting for us and hopefully for the platforms as well. It’s an emergent MOOC constituency. Janet: It’s one of our new research areas as well. Who are the people from these countries who are taking our MOOCs? So hopefully in a bit of time we will have more to say about that with more nuance and detail. 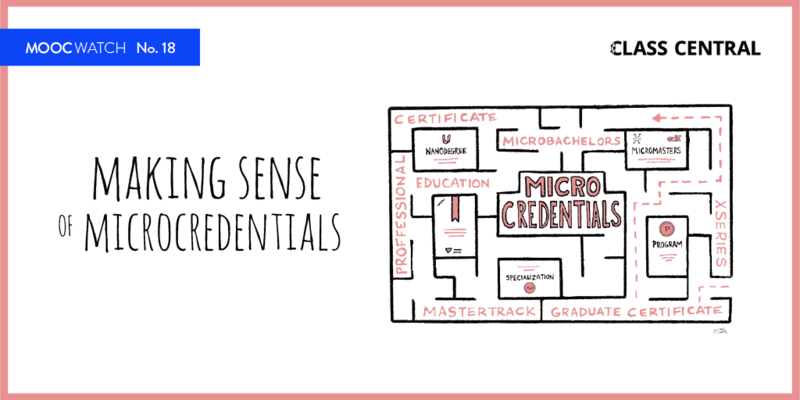 Have MOOCs or online courses been used on campus? Janet: Some of the academics who have created MOOCs have directly used the MOOCs in their on-campus teaching. In once case the academics flipped the classroom and used their MOOC for their on-campus students alongside a seminar program with extended readings. That’s been quite a lovely experiment. That was Medicine and the Arts on the FutureLearn platform. We’ve also had another course which has been created into an online short course with what we call “wrapping,” using the course in an on-campus teaching setting. That was done for the first time the beginning of year with a course called What Is the Mind? also on the FutureLearn platform. One of the reasons those courses were used is that they are two of our earliest courses so we’ve had the most time to work with the academics to develop opportunities. Some of our courses such as Understanding Clinical Research Skills: Behind the Statistics are being used more in a supplementary way – in this case to support students’ research skills. You’ve conducted research on MOOCs and student learning. What have been your most important findings? Sukaina: We do really try to build a research element into the overall project. We are managers of the project, but we are also learning designers. Moving into the online space, we are interested in strategies for how to teach and how to engage learners in online spaces. One particular area we’ve looked at is around student engagement. We did this with courses on the FutureLearn platform, which is more geared towards social learning, in which students learn through discussion and engagement. We also looked at student engagement through the lenses of teacher presence, social learning, and peer presence. We looked at how the current platform strategies can assist that. Our courses have been quite successful on FutureLearn in terms of learner feedback and really great reviews. What really works well on the FutureLearn platform is some of the strategies that can mimic teacher presence to help students in an online environment where there isn’t direct teaching to make them feel that they are in a cohort with other students. Things like course communications, emails, how you write them, the amount of mentoring or facilitators you deploy. Janet: One of the great opportunities of a MOOC space is because of the scale and the diversity you often find quite rich resources within the student community. 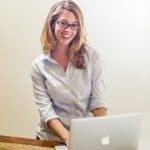 So if you design the course in a way that enables student interactivity through peer review processes or discussion, you can really enrich the online classroom space in quite remarkable ways. We’d like to do more on that because we think it’s a huge asset in a MOOC space.